At this point, we’re pretty sure Gigi Hadid’s makeup could be done entirely with watercolor paint and she’d still look like an otherworldly goddess. And while we’ve asked Patrick Ta how he’s able to concoct such cosmetic wizardry, we still can’t put our fingers on the je ne sais quoi factor that sets the model apart. Although, this Sunday at the Much Music Video Awards, Ta revealed his secret to Gigi’s pillowy coral pout (you know, the part that doesn’t involve genetics). The trick? Two lipstick shades. “I was excited Gigi and I got to do this award show together this year as she was the lead host! Gigi loves a fresh and natural look, but still glam at the same time. The inspiration for her look this year came from Gigi herself, which I was able to execute and make it my own. She wanted a bronze and beautiful eye with a bold aspect to it, which was the red lip,” explains Ta. His secret weapon? Maybelline’s Loaded Bold Lipstick ($8) in Orange Danger and Smoking Red. 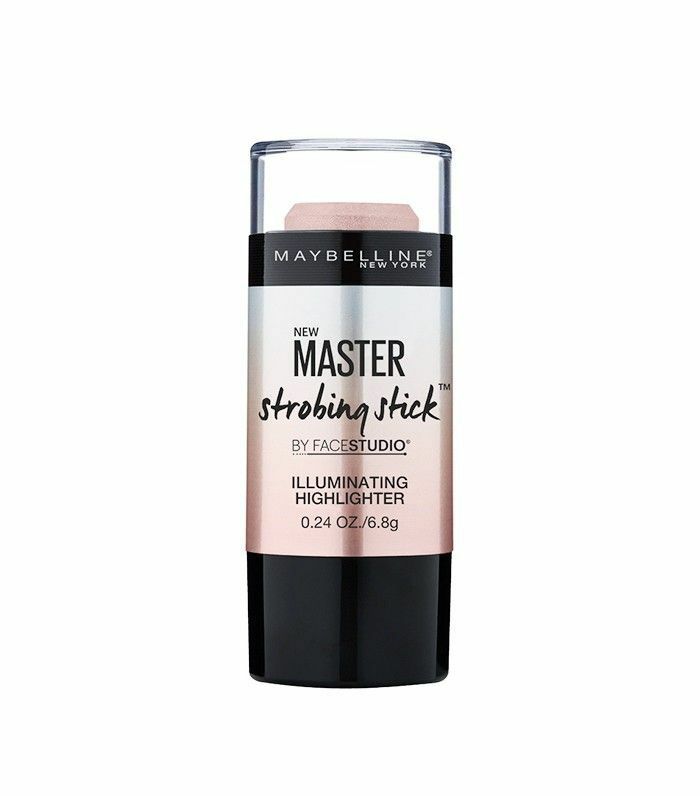 As for that brilliant highlight, Ta reached for Maybelline’s new Master Strobing Stick. 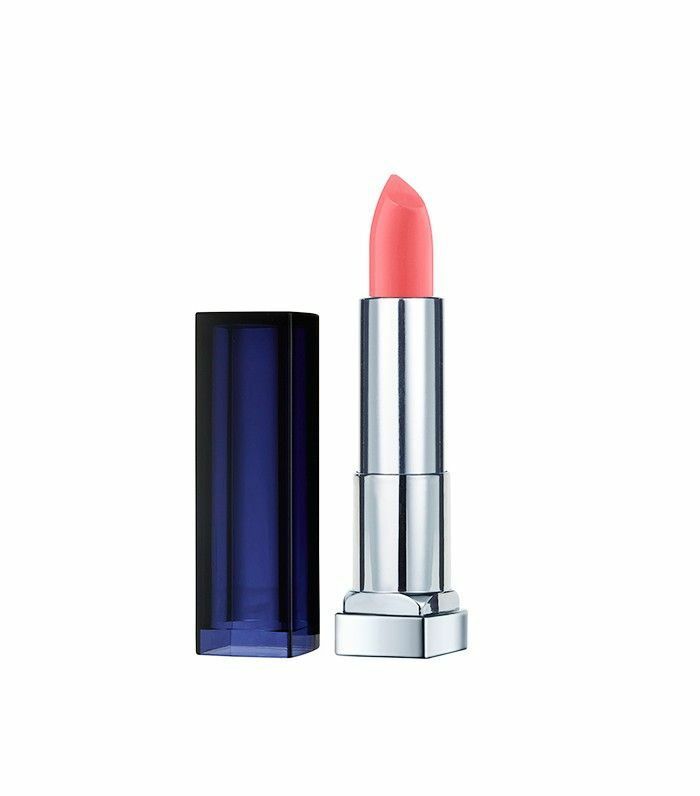 It gives off buildable shine so you can start off sheer and subtle and build your way to light-beam status. 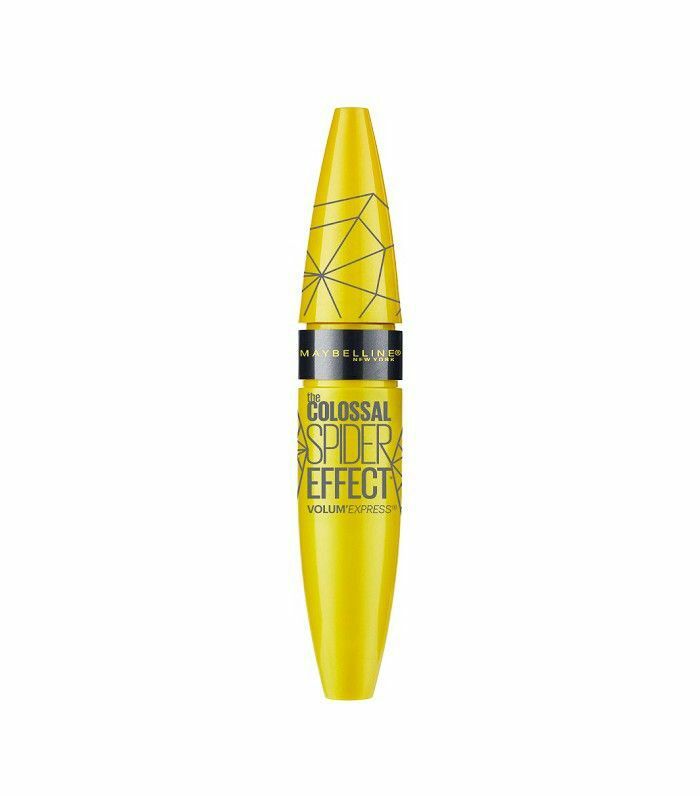 For those feathery lashes against Hadid’s doe eyes, Ta used Maybelline’s Colossal Spider Effect Mascara ($7). While the end result may be a clumped look, on the red carpet (or while out with friends on the weekend), your lashes will be amplified tenfold. What’s your go-to lip color? Tell us below!